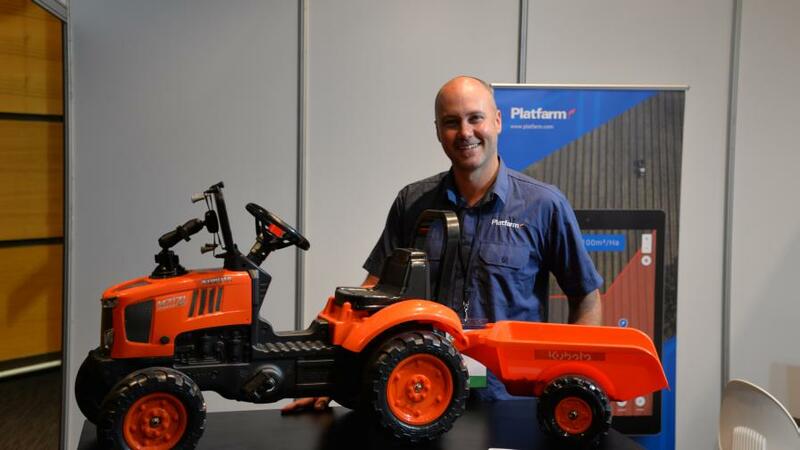 Platfarm got a great write up in this article in Precision Ag online. And what an excellent pic of founder Oli Madgett and his super tractor! That tractor is such a great prop to show people how easily you can add a tablet and holder onto any farm vehicle. Previous PostHate tying tape on vines? Platfarm now has a feature for that!